Wilson Staff Grip Plus men’s golf glove is made from digitized synthetic leather which enhances the grip and improves wearing comfort as well as durability. With the Cross Fit knuckle system these gloves provide an ideal fit, whereas their Anti-microbial mesh ensures that the hand will not sweat and stay dry for long. 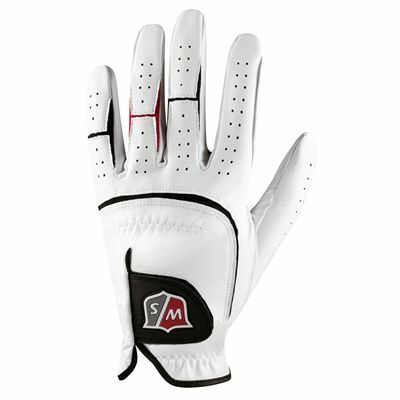 for submitting product review about Wilson Staff Grip Plus Mens Golf Glove SS14.